Nogaholding, the investment and business development arm of National Oil and Gas Authority (NOGA) in Bahrain and Schmidt Heilbronn has inaugurated its new joint venture facility, Schmidt Logistics Bahrain. The $20 million facilities, located in the Bahrain Logistics Zone, will create around 100 jobs, a statement said. 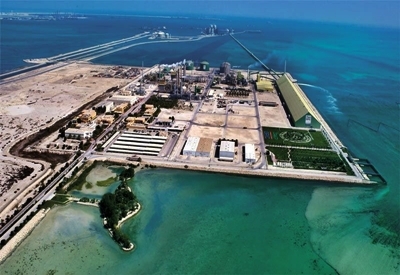 Khalid Al Rumaihi, chief executive of the Bahrain Economic Development Board (EDB), said the manufacturing and logistics sector is one of the strongest in Bahrain and has attracted more than $200 million of investment in the first half of the year - investments that will create more than 1,000 jobs over the next three years.